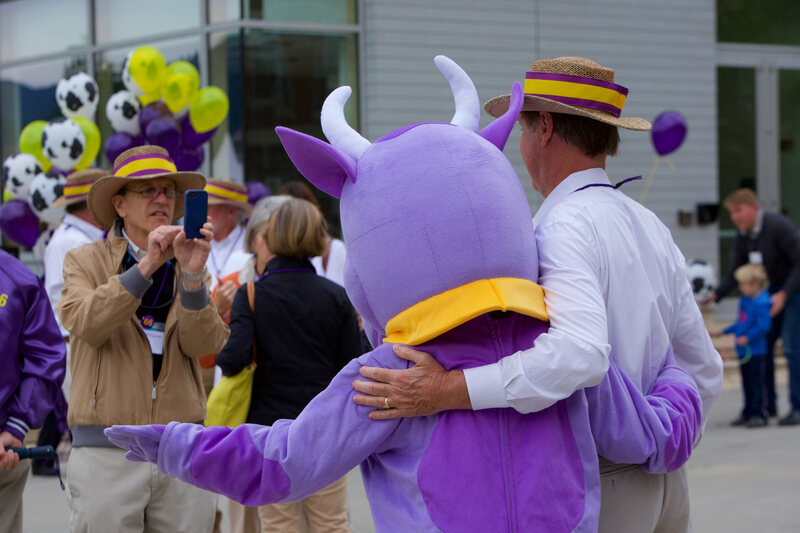 Each June the 50th Reunion Class gathers in the Purple Valley to celebrate, renew acquaintances, and make new friends. 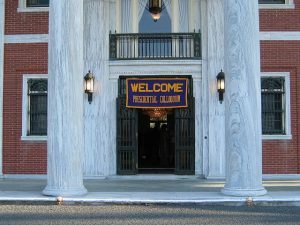 This traditional event begins on Wednesday with a casual cookout and is followed by a spectacular calendar of activities including class receptions and dinners, entertainment, academic and alumni seminars, outdoor leisurely pursuits, the alumni meeting and parade of classes, campus and museum tours, and even time on your own to relax and enjoy the beauty of early summer in Williamstown. For details on your class reunion, we encourage you to visit your class website. In April, the Williams president invites Ephs two years in advance of their 50th to Williamstown for an insider’s look at the college today. You’ll meet senior staff, faculty, and students and discuss tomorrow’s opportunities and challenges. Since 1985 Williams has operated a junior year abroad program at Exeter College and Oxford University in England. For almost as long, the incoming 50th Reunion Class has had the opportunity to gather on this incredible Campus for a week of exploring, camaraderie and fun. 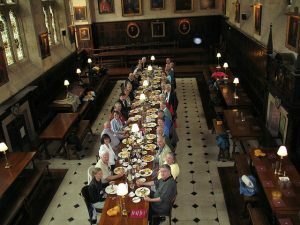 This trip continues to be popular for its unique insider’s access to Oxford and the area, and more importantly, for the bonds formed with friends, old and new. 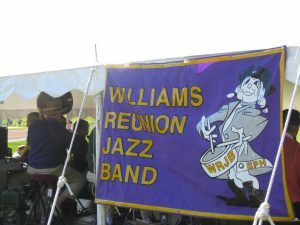 While plans vary from year to year, many classes organize mini-reunions and dinner in major metropolitan areas and seasonal destinations. Frequently members of the faculty are invited to give academic presentations and offer a glimpse of what life at Williams is like today.